Starting in 1970, Earth Day was created to celebrate environmental protection efforts all over the U.S. Now it is observed in over 190 countries and is the largest secular holiday in the world! To help you make the most of this day with your students, we gathered some awesome Earth Day activities that are hands-on and interactive while also reinforcing environmentally friendly concepts such as recycling, pollution and composting. Check out these activities below to try in the classroom or even in your home! We found this activity over at momtastic.com. All you need is some common household items like a used coffee can, a can opener, paint, duct tape and yarn. 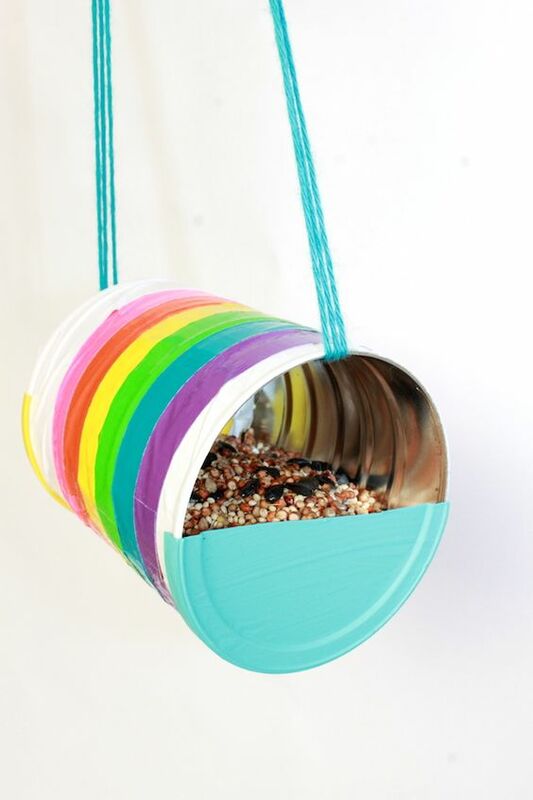 Instead of throwing out an aluminium can that will sit in a landfill for years, transform it into a gorgeous bird feeder and watch nature come to life right in your own backyard! For all of the instructions you can click here. This experiment from make-stuff.com shows you how to turn old newspaper into your own recycled paper. 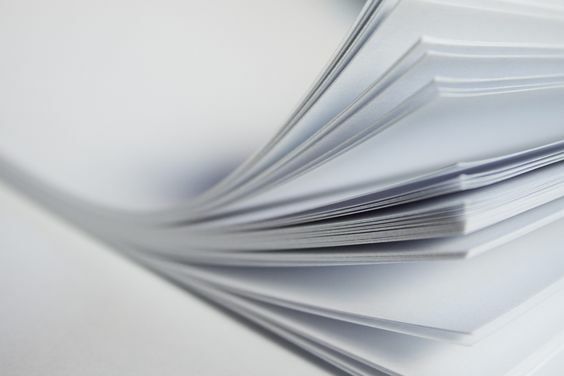 Based on volume, paper is the largest element in American landfills and can take up to 6 weeks to completely decompose. Help combat this issue and save landfill space by making your own! For the full list of instructions you can visit here. 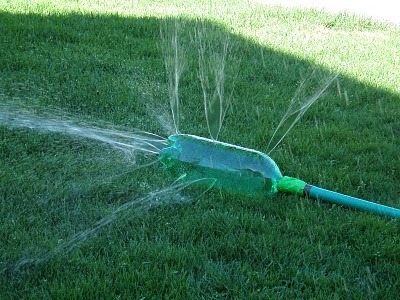 The blog Kara Carrero & Extremely Good Parenting found a ton of unique ways to repurpose plastic bottles such as using them as funnels or bowls for playtime, storage bins and even a DIY watering can for plants. Plastic bottles can take up to 450 years to decompose in landfills so for all of the ways you can repurpose plastic, click here. Making your own compost to use in your garden or lawn is a great way to make sure your soil is free of chemicals and that what you’re growing is 100% veg friendly. 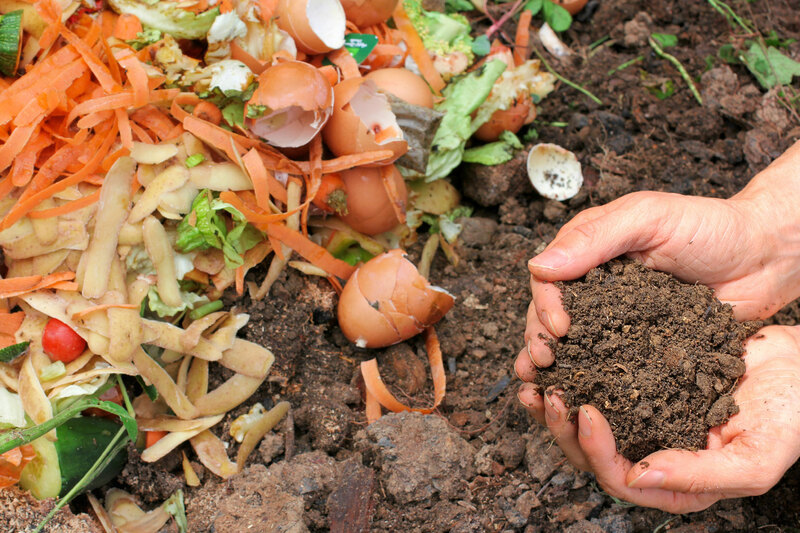 Mumsmakelists.com gathered all of the information you need such as what to contain in your compost, what composts slower than other things and items to avoid using in your compost all together. For all of the details you can click here. In this experiment from education.com, you’ll learn how to make methane and carbon dioxide by creating an oxygen-free environment and seeing how effective different types of food are when it comes to creating these gases. For the full list of instructions, click here. Turn empty egg cartons into cute turtles with this simple craft! This craft also emphasizes the importance of recycling and how you can turn garbage into something beautiful in just a few steps. For all of the details, click here. Want even more ways to celebrate Earth Day? Check out our Pinterest page for experiments, crafts and Earth Day-inspired treats! This entry was posted in Earth Science, Holiday and tagged Earth Day, Earth Day activities, Earth Day crafts, Earth Day science, Earth Science on April 13, 2016 by Danielle Ferrante.